5 Alexis Auclair Forward R 5'11 200 01-09-1999 Saint-Hyacinthe, Que. 7 Stefano Tamburello Forward R 4'11 114 05-12-1993 Bradford, Ont. 8 Branden Sison Forward R 5'6 130 02-08-2000 Edmonton, Alta. 11 Coalton Martin Forward R 5'7 150 01-18-1989 Six Nations, Ont. 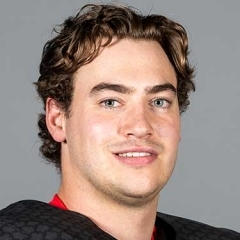 12 Cody Dolan Forward R 5'9 145 12-16-1995 Calgary, Alta. 18 Anton Jacobs-Webb Forward R 5'9 140 09-18-2000 Gatineau, Que. 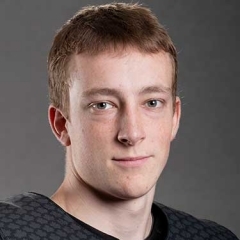 21 Zach Lavin Forward R 6'0 170 01-31-1997 Okotoks, Alta. 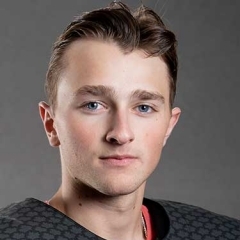 23 Zach Savage Forward R 5'7 120 03-21-2000 Westlock, Alta. 24 Anthony Culmone Forward R 5'8 150 06-25-1998 Mississauga, Ont. 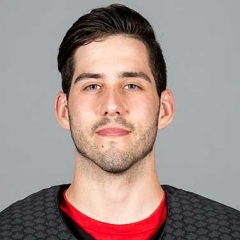 27 Antoine Lehoux Forward R 5'7 140 10-27-1993 Thetford Mines, Que. 10 Aurelien Bucquet Defence R 5'9 140 03-05-1988 Saint-Rémi, Que. 20 Rod Crane Defence R 6'2 170 09-06-1991 Clarksburg, Ont. 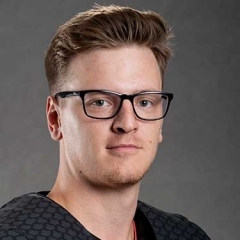 26 Tanner Fandrey Defence R 5'10 150 05-20-1996 Red Deer, Alta. 1 Adam Kingsmill Goaltender L 5'9 140 03-03-2000 Smithers, B.C. 30 Nicolas Côté Goaltender L 5'11 200 04-23-1991 Hébertville, Que. Tom Renney President & Chief Executive Officer Cranbrook, B.C. Scott Smith Chief Operating Officer Bathurst, N.B. Brandon Reid Head Coach Kirkland, Que. Russ Herrington Assistant Coach Unionville, Ont. Kris Dutkiewicz Goaltending Consultant Kitchener, Ont. Jean Labonté Skills Consultant Gatineau, Que. Michael Morin Athletic Therapist Quebec, Que. Kyle Sutton Athletic Therapist New Glasgow, N.S. Jean Huynh Equipment Manager Montreal, Que. 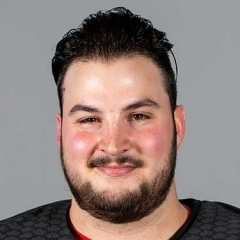 Martin Lacombe Equipment Manager St-Zotique, Que. Benoit Roy Coordinator, Hockey Operations Sudbury, Ont.